We genuinely love talking about staircases whether face to face or over the phone. If you are looking for a modern and open staircase we will find the right model for you. 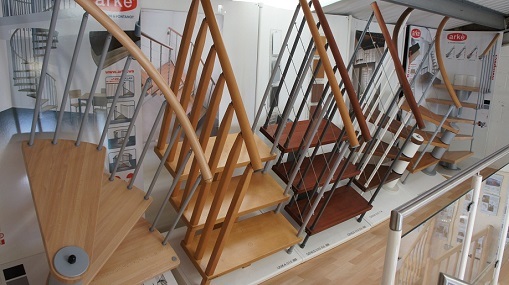 We have a showroom in our head office in Romsey with models of many of the stunning staircases we supply. 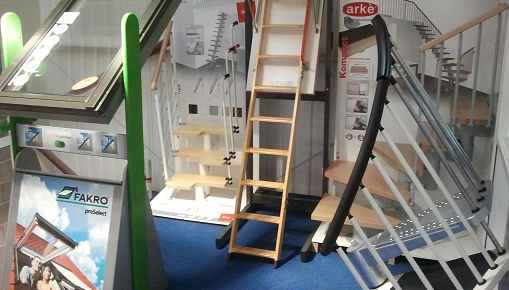 Feel free to book an appointment to pop in for a chat to discuss what staircase solution we can offer you. We are open Monday to Friday 9-6 and we can arrange a weekend visit by prior arrangement.